“These ships are giant car carriers and this is often cheaper than other modes. The disadvantages are that some Ro-Ro lines don’t accept bikes. As the bike is exposed, often bits go missing resulting in the lines having had to pay out for claims. The lines have limited liability so if the bike suffers damage or losses then it is likely that your compensation will only be a small fraction of the value of the loss. “As these freight rates are very cheap, this factor alone persuades people to use it. More often than not though, the port charges at destination can be extremely high, even exceeding the freight costs themselves, which can catch people out. 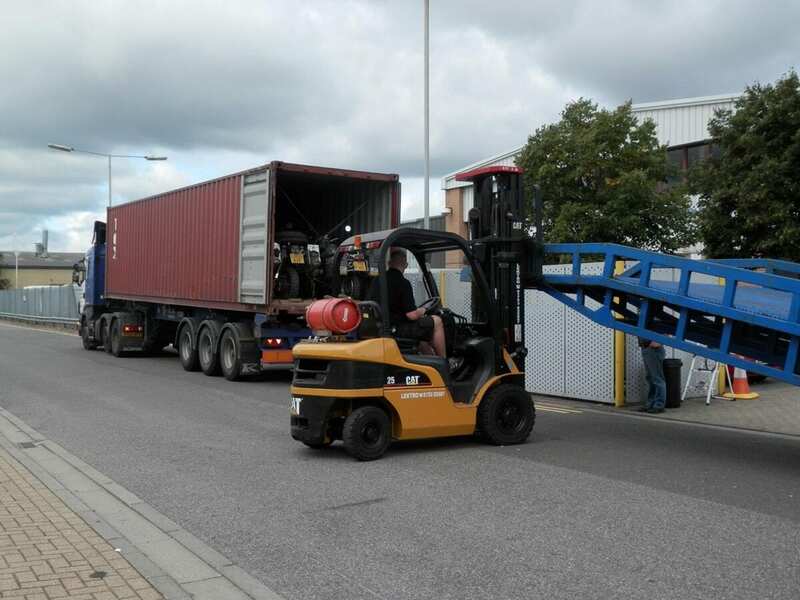 If you’re travelling as a group then a dedicated container with no other cargo can be economical. The bikes don’t need to be fully crated, which in turn is a saving. 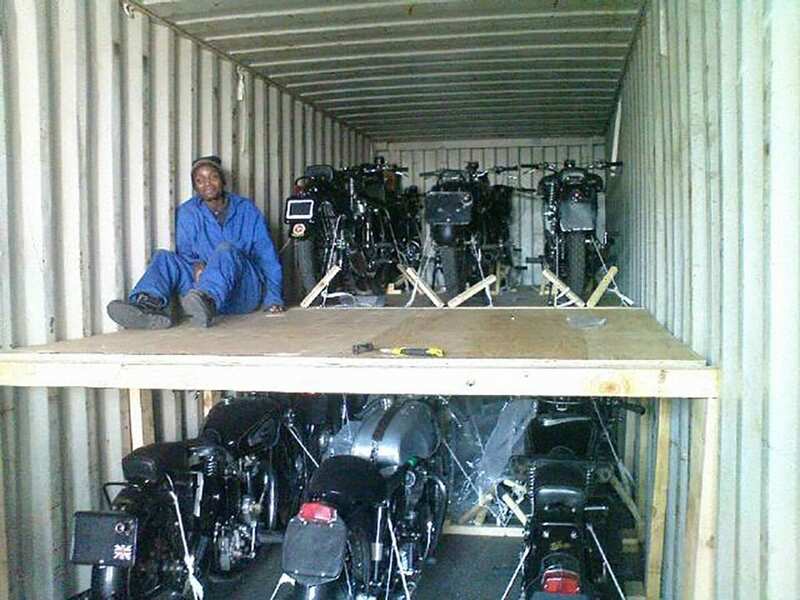 We do recommend at least palletising the bikes and then securely lashing them into the container. “When a bike is shipped in a shared container with mixed cargo, it should be fully crated for protection; this does add to the cost. This mode is usually fairly reliable, but when there are delays they are at weekly intervals which can erode your riding time and add to accommodation costs while waiting for your bike to arrive. “Long haul road transport often means that a bike can change trucks at a number of depots en-route to the final destination, which could mean a longer than expected transit time and more handling than air or sea. Sometimes this is the only mode of transport available when there is no sea service, and the area’s airlines operate small aircraft. 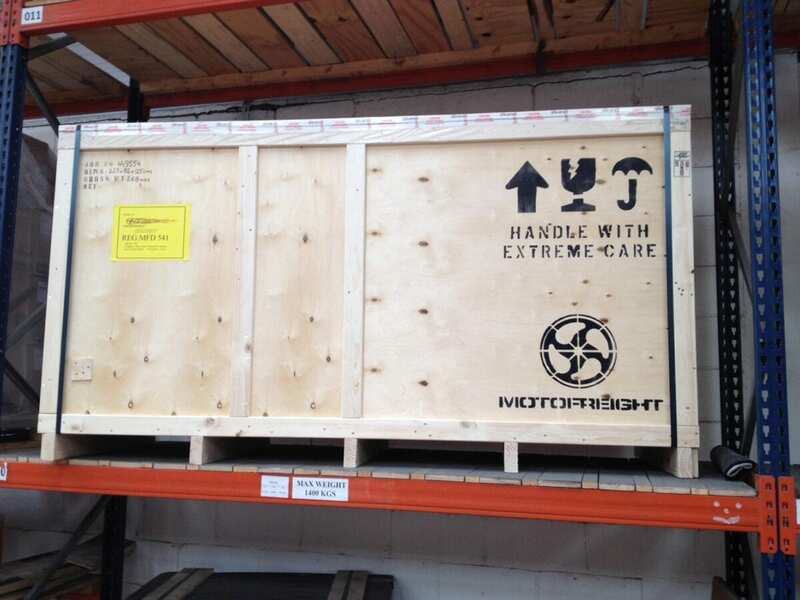 Unless the carrier is a specialist bike transporter, the machine should be crated for protection. When sending a motorcycle by road, it’s best to send it early, and expect to pay a nominal storage charge at the destination depot. “Always book well in advance as available capacities on most modes of transport can be affected by seasonal and sensitive cargo – during autumn or harvest time the airlines will be carrying fresh produce. 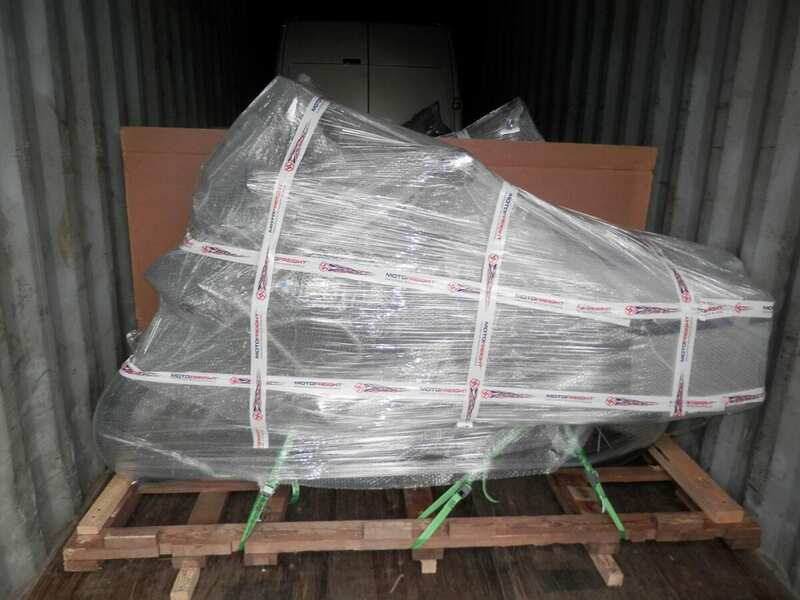 Airlines and some container operators usually consider a bike as a contaminant, and don’t carry them on the same aircraft, or in the same container as perishables or foodstuff. Perishable cargo will get priority over bikes. “For sea-freight, you may be asked to disconnect the battery and sign a form to state that the engine has been run until stalled to remove all fuel” Roddy tells us. “This allows the bike to be declared as non-hazardous and then can travel in a shared container with other cargo. “For air-freight the rule is that the battery may remain connected and the fuel must be less than ¼ tank. Some countries and agents aren’t aware of this, so it is possible that you might be asked to drain the fuel and disconnect the battery for air-freight as well. 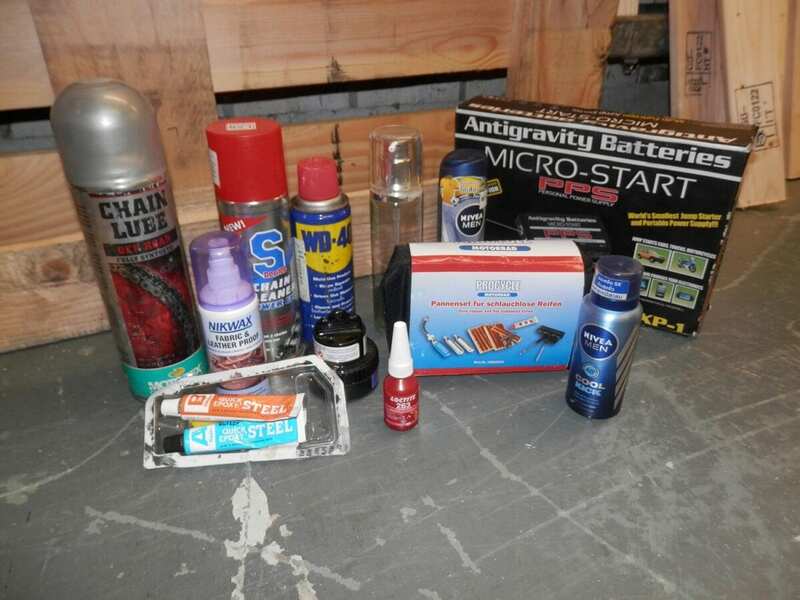 All items that are hazardous in their own right must be removed – these include spare oils, gases, pressurised containers, puncture repair kits, matches, lighters and such like. A person licenced to sign Dangerous Goods Certificates must to be able to inspect the bike to confirm that it meets the aviation requirements. The wood content of the crate must be treated to ISPM15 standard and bear the Forestry Commission stamp confirming that it has been treated. See http://bit.ly/woodcontent. 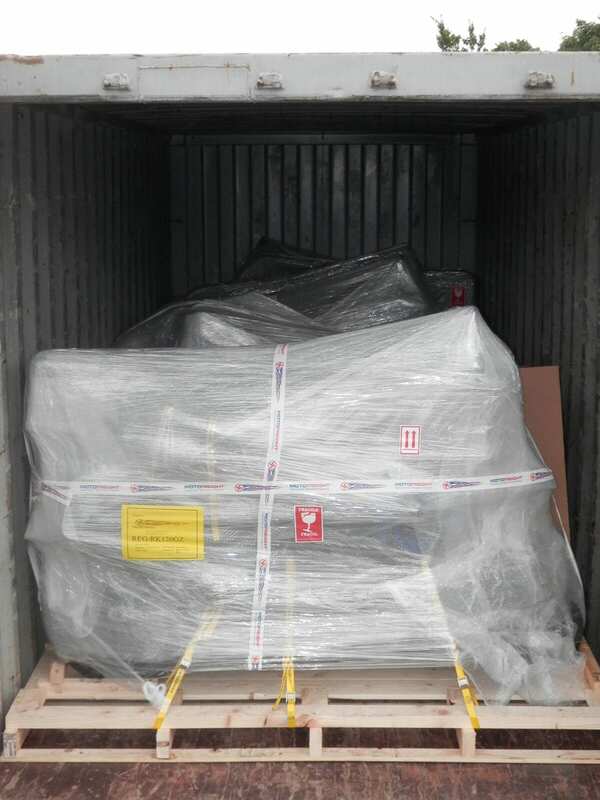 If cargo arrives at a destination and the wood doesn’t bear the stamp, the local authorities might only require the crate to be destroyed by the Health Department at your expense. They could also insist that the bike be returned to origin intact at your expense. They do have the right to destroy the crate with the bike in it. When using a used crate from a dealership do try to use one of a suitable size. 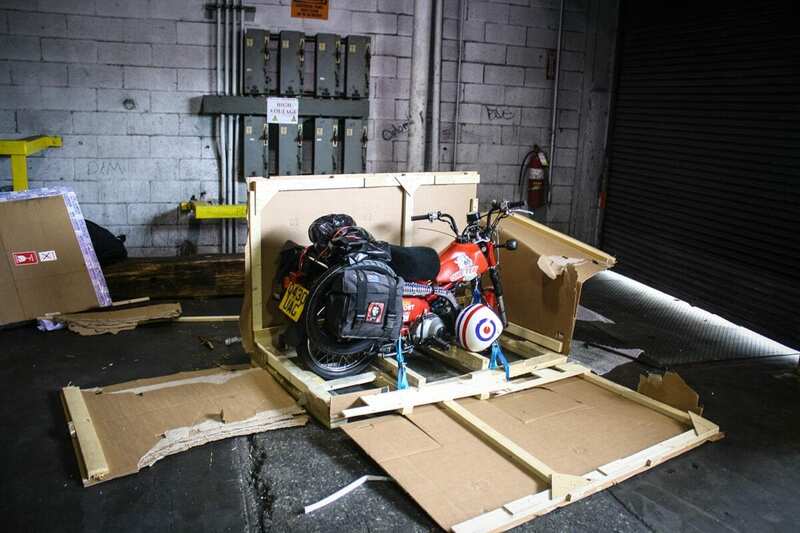 If you have a sports bike or relatively small bike, a crate that was designed for a Harley or a Goldwing could cost you 30% – 40% more in freight and handling charges than you would need to spend by using a professionally-made crate. “All countries have their own documentation requirements but all will want to see your passport and registration (V5) documents, and additionally may want to keep copies. Some countries will want to see proof of title or ownership,” says Roddy. “Many countries no longer require a Carnet de Passages but it is best to check with the issuer or your destination country’s Consular website to verify which documents you will need. “The USA requires an exemption letter from the EPA (Environmental Protection Agency) which is relatively easy to get, but needs to be applied for in advance. Motor insurance is a must in every country – sometimes this is available in advance, and many countries will sell you insurance at the border. Bear in mind that generally the local insurance will be third party only, which means that your bike itself will not be covered. “If you like to research on forums (and the more informative websites such as Horizons Unlimited), do pay attention to when the article or story was posted. What may have been true many years – or even weeks – ago may not be true when you travel – country’s rules and regulation, as well as documentation requirements change regularly. The Home office keeps its travel advisories updated, so check its website travel section when planning and again when travelling; www.gov.uk/foreign-travel-advice. If you travel in a country that the Home Office has an advisory against then your Travel Insurance policy may become void.